Cracking mild day to be out, low cloud and 10 degrees with a slight breeze. 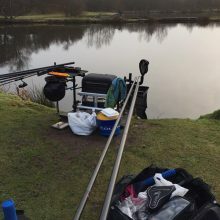 After doing my maths, over 30 carp were caught today which don’t count in the league, hence the lower weights this week, but there was a separate ” carp pools ” for those that wanted to risk a £1… Won by Pat James with 17lb 8oz. 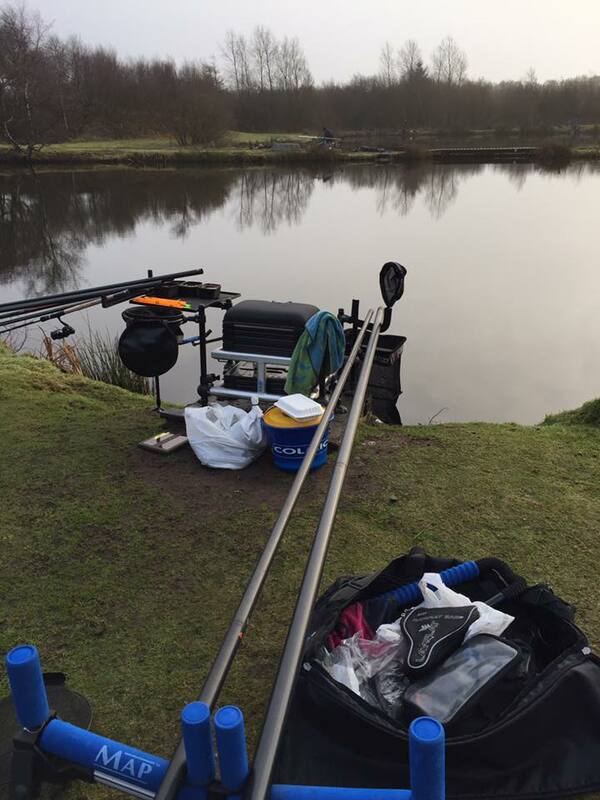 Barry Young had 4 for 14lb 8oz which included a 9lb common carp, caught on single maggot / 2lb line..! I’m sure Colin Hart had 6 as did Colin Mckerrell – with most others netting a few also. 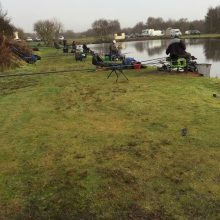 Colin Hart won on Queensberry with a nice mix of chub, small roach and skimmers, caught on pole at 14m, Colin McKerrell and Steve Royle were tied in 2nd, both catching nice skimmers, small blades and gudgeon / Maggot on pole. 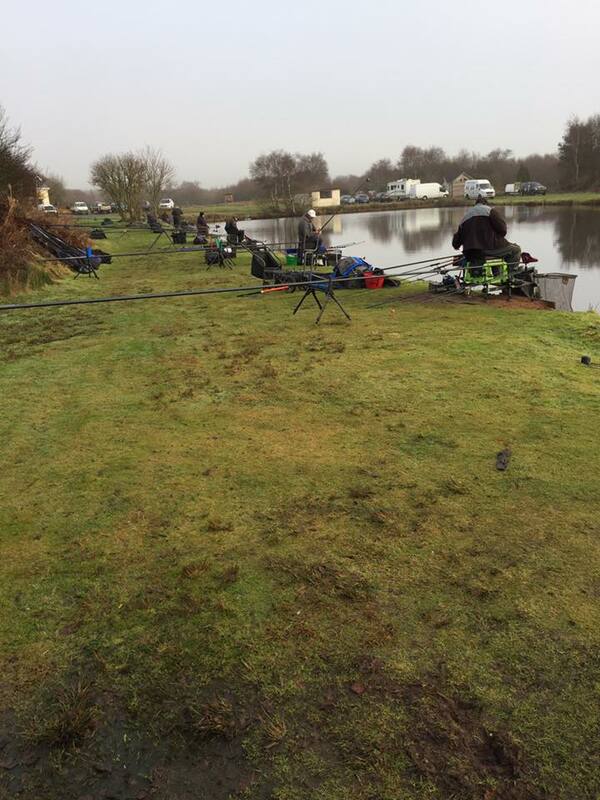 The section normally held on the Square was moved to Bruces Acre, and although a lot tougher than Queensberry, the gamble paid off with everyone getting a few bites / fish, Myles Watt won with the help of the odd bonus skimmer, with Pat James a close 2nd, only 2oz behind with a net of small silvers to go with his 17lb + net of carp. 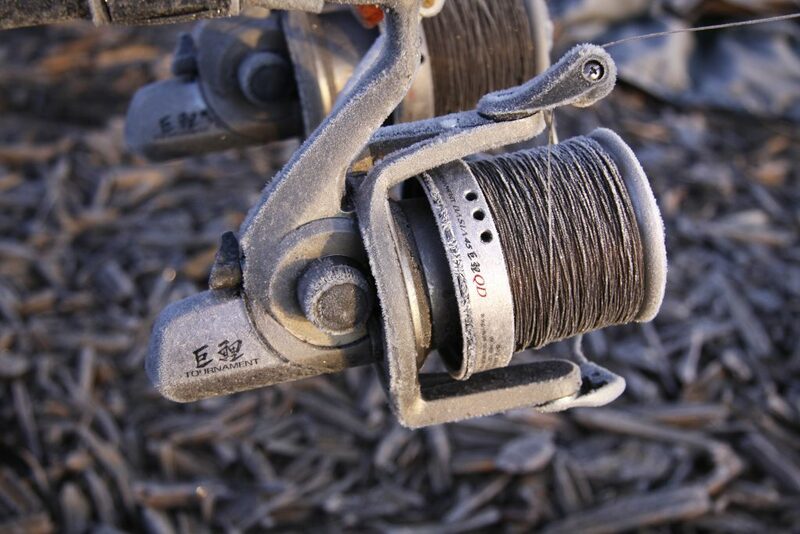 All in all, everyone had a decent days fishing, and had the carp counted, there would have been some very respectable winter weights.